Dogs are certainly lucky due to the fact that some of their illnesses can be cured or at least kept under control by using specific kind of food. Of course, it is a specially designed nutritional plan used in many acute and chronic diseases, also known as the medical or veterinary diet. Depending on the disease itself, the time period of consumption of these foods can last from 5 to 12 weeks, while in cases of chronic diseases their consumption can last for a lifetime. There is properly prepared food for almost every organ and system of organs. Dogs with cardiovascular problems, dogs with arthritis in osteoarticular system and even those with nerve problems caused by aging- all have a chance to live a comfortable life if their veterinarian and owner provide them with adequate diet. When a dog is diagnosed with obesity, to make sure that the further nutritional treatment is successful, it is necessary for the owner to impose a certain diet regime upon their dog. It is not difficult to guess that the main reason for obesity is the greater intake of calories than necessary. This is exactly why the so called ‘medical diet’ formulated for weight loss represents an excellent solution to this problem. 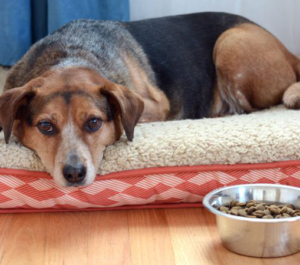 Your pet won’t be starving but will be solving the problem without additional stress. Diabetes or the ‘sugar disease’ can also be kept under control by using the foods intended for patients suffering from this severe illness. Bearing in mind that the diabetes is a direct consequence of obesity, this food also has the ability to regulate the body weight if consumed in prescribed dosages. Many dogs suffer from stomach disorders; whether it is an acute diarrhea, gastric problems or even some other sever gastric illnesses. These pets can benefit from specially designed diet regimes which facilitate digestion and thus reduce the increased activity of these organs, which results in a better overall health condition. 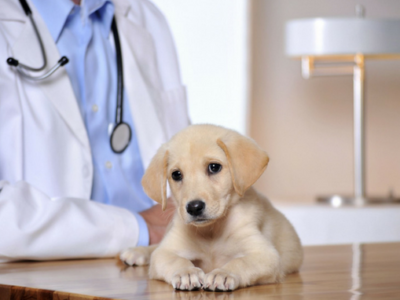 The number of dogs suffering from heart problems is surprising. Luckily enough, heart conditions can nowadays be easily controlled by using proper medication, change in lifestyle and using special medical nutrition. This special nutrition is prescribed by the veterinarian and it includes the use of specially formulated veterinarian and medical diet regime. 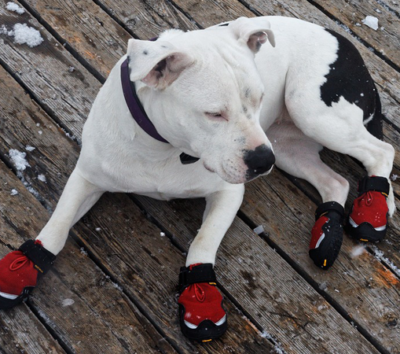 If the dog had locomotive problems, that is, if he suffers from joint pains or connective tissue disorder or inability to move due to stiffness-then medical diet is the real cure for it! 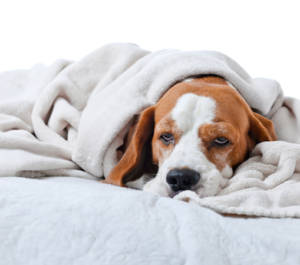 Should your veterinary prescribe special diet regime for a sick pet- it should be taken as a very serious medical treatment not as a spoiled pet’s caprice. 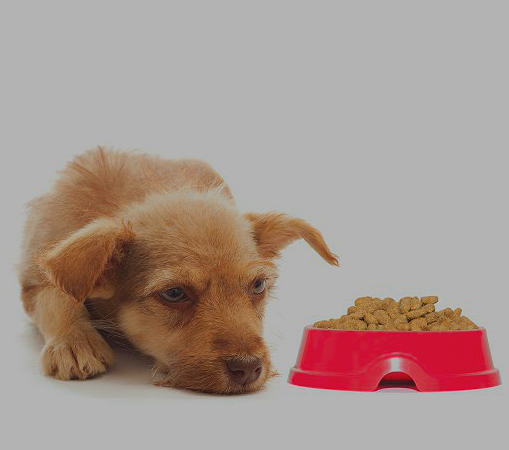 Previous article DOG NUTRITION: What types of dog food are actually out there? 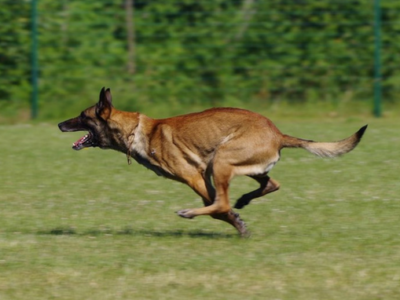 Next article What should nutrition of pregnant dogs be like?